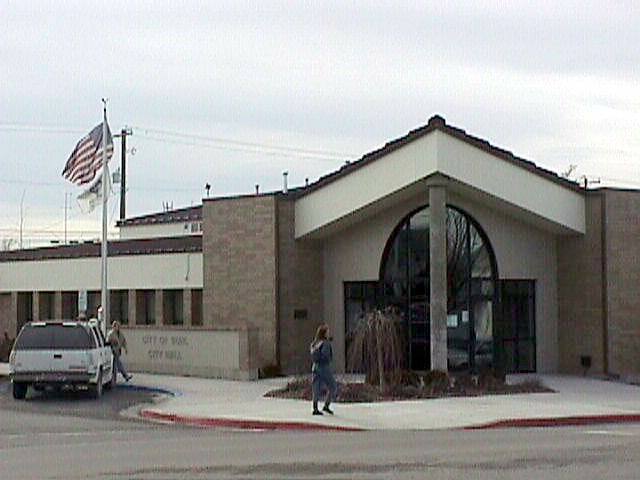 We have an important update for Buhl residents or those who have been following the situation in Buhl, Idaho regarding their firearms ordinance. The City Council President, Mr. Higbee, has informed the Idaho Second Amendment Alliance that their ordinance has been updated. The wording regarding the discharge of firearms in city limits has been removed from the ordinance. We appreciate the city council and citizens who took an active part in the political process and helped get this ordinance changed. 2 Gun Rallies This Week!